A new exhibition in Silverman Library, “Revolution: Civil Rights at UB, 1960-75,” documents the social transformation that occurred on campus and across Buffalo from 1960 - 1975. Various types of study spaces for different study needs are available throughout the Libraries. The Libraries' Catalog contains books, journals, newspapers, conference proceedings, sound & video recordings, government documents, maps, archival collections, musical scores and more. Search and browse over 760,000 E-Books in the University Libraries. Search over 150,000 open access and subscription based full-text & partial-text E-Journals. Search over 500 open access and subscription based full-text & partial-text Databases. Items placed on Course Reserve for a class may include books, videos, textbooks, e-books, journal articles, book chapters, recordings and other materials. 34+ Group Study Rooms are located in UB’s North & South Campus libraries. A research guide designed for starting your research. Reserve a Video Recording Studio today. Research Guides offer helpful links to databases, primary sources, e-journals & more. Request materials from any UB library or any library in the world. Delivery+ is available to all UB faculty, staff and students on any campus including the Buffalo Niagara Medical Campus and the UB-affiliated teaching hospitals. 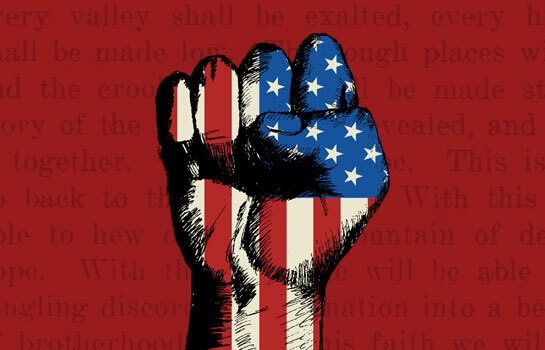 This exhibition highlights a pivotal era in the history of the United States and the University, during which the struggle for social justice served as the driving force of a movement committed to freedom and equality. 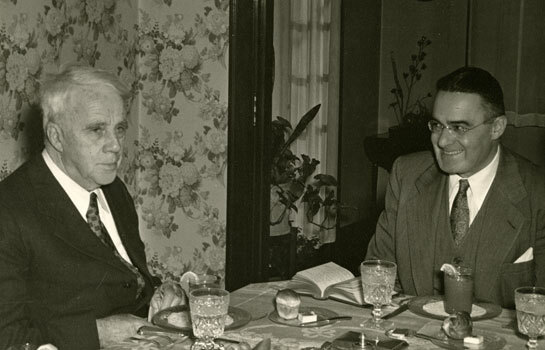 The Poetry Collection is pleased to announce its new exhibition In the Name of Friendship: Robert Frost & Victor E. Reichert. Featuring selections from the Victor E. Reichert Robert Frost Collection, the exhibition opened in conjunction with two recent Robert Frost-related events. Spanning several decades, the Tom Borrelli UB Football Programs Collection reveals the extensive history of the Buffalo Bulls. 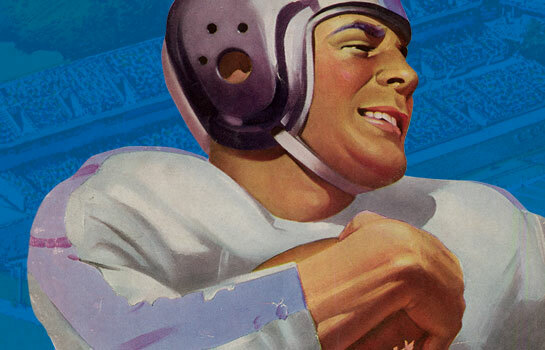 Utilizing imagery from these programs, Buffalo vs. Everybody highlights the explosive growth of graphic design in the post-World War II era, from iconic covers of stoic athleticism to the zeitgeist in creative advertising.